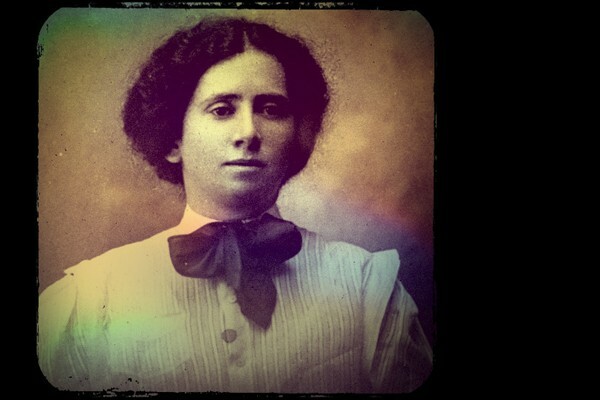 Born in the shtetl of Sawin, Lublin Province on April 6, 1882, she immigrated to the Lower East Side with her family when she was 8 years old. After the sudden death of her father two years after their arrival, Schneiderman was compelled to leave school and go to work. At 13, she began work as a cap maker and became devoted to the study of women’s and workers’ rights. By 1903 she was organizing for her union, the United Cloth Hat and Cap Makers. Schneiderman’s charisma and engaging public speaking propelled her to higher ranks in union organizing. 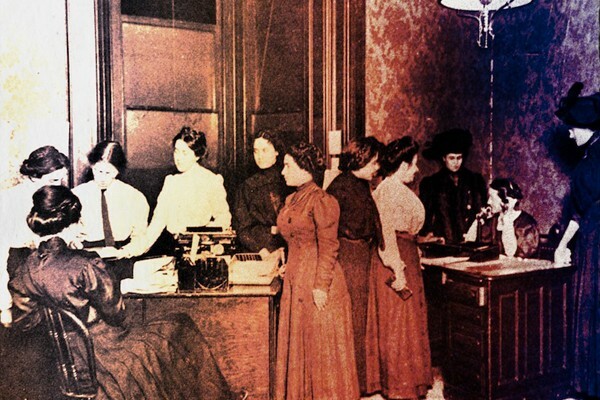 She became chief organizer for the Women’s Trade Union League (WTUL) in 1908 and vigorously worked to organize New York’s garment industry and helped initiate the famed “Uprising of the 20,000” of the shirtwaist makers in 1909. Here is Schneiderman at the offices of the WTUL, organizing striking garment workers in the white goods walkout in January 1913. Schneiderman, pictured with with Eleanor Roosevelt and ILGWU president David Dubinsky in 1938. In honor of Rose Schneiderman, here’s a live recording of sisters Mimi Fariña and Joan Baez, singing the song “Bread and Roses,” based on Schneiderman’s famous quote. What the woman who labors wants is the right to live, not simply exist — the right to life as the rich woman has the rights to life, to sun and music and art…The worker must have bread, but she must have roses, too. Help, you women of privilege, give her the ballot to fight with. 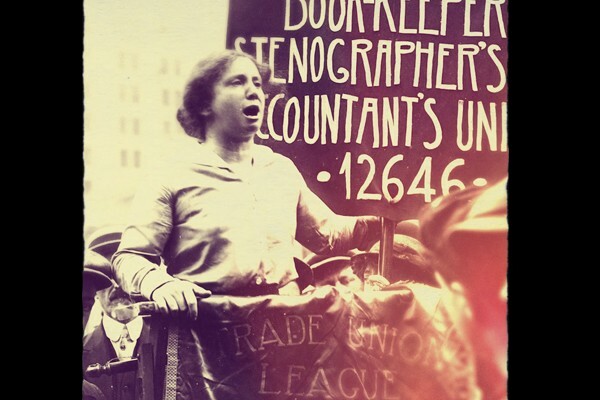 Eleanor Roosevelt became involved with the Women’s Trade Union League in the 1920s and became a friend to Schneiderman. After FDR’s election, Schneiderman was appointed to the National Labor Advisory Board — the only woman appointed. She would later become the State of New York’s Secretary of Labor. 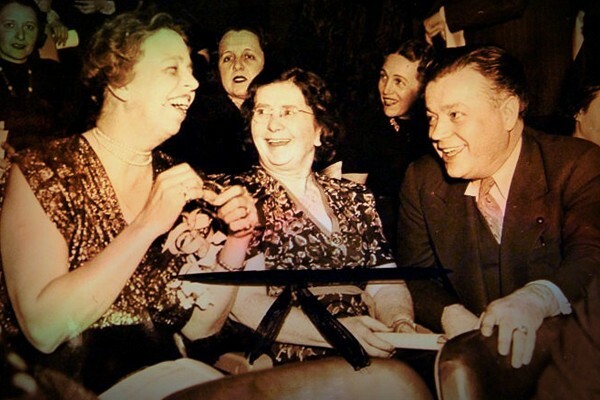 After retiring from the WTUL, she devoted herself to writing and settled into private life with her partner, Maud Swartz. On August 11, 1972, Rose Schneiderman died in New York at the age of 90.